If you have ever felt frazzled, on edge, nervous, on your last nerve, or even have a weird twitch in your eye that just won't leave, our formula Nervine is bound to be a favorite. Life is stressful, and our nervous system feels the pressure. 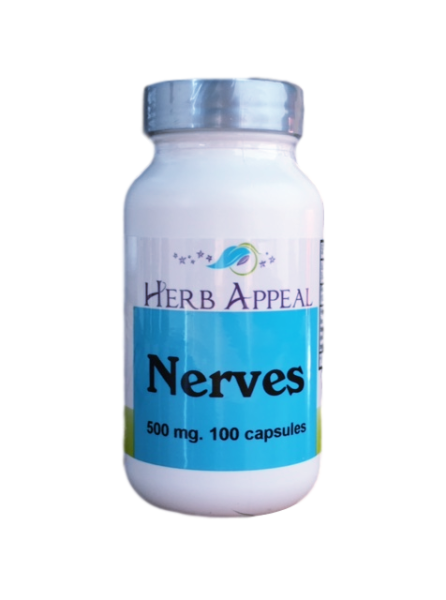 Nervine is a formula full of nervous system supporting and soothing herbs. With herbs like Skullcap and St John's Wort, this formulation is effective relieving that frazzled feeling, and soothing the body's nerves. Blue Vervain is also in this combination and is known to help the nervous system, reduce inflammation, lower stress and depression, and enhance the immune system.